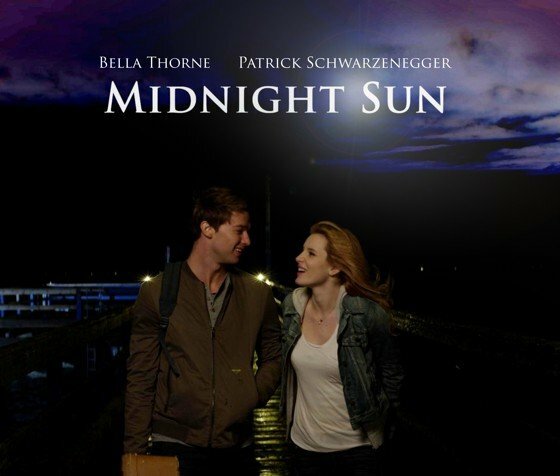 Midnight sun is a drama and romantic film. The film is all set to release on 23 March. The film tells the story of 16 years old girl who is suffering from a life-threatening sensitivity from sunlight. She met with her admired person Charlie and didn't tell about her problem. They both fall in love with each other. The film is starring Bella Thorne and Patrick Schwarzenegger in leading roles.